The Group’s medium term strategic direction is to continue to look selectively to diversify, enhance and refine our core business for the benefit of our shareholders, clients and customers. 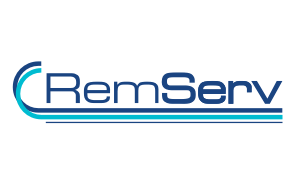 RemServ is a leading provider of salary packaging administration services in Queensland and part of the McMillan Shakespeare Group. Part of the ASX-listed McMillan Shakespeare Group, Holden Leasing has more than 25 years’ experience delivering high-quality car leasing and fleet management services to businesses across Australia. Part of the ASX-listed McMillan Shakespeare Group – which includes salary-packaging specialists Maxxia and RemServ – Interleasing offers a unique mix of vehicle leasing, asset management and employee benefits solutions. Just Honk Used Cars specialises in selling end-of-lease vehicles while providing finance and warranty products under the one roof. 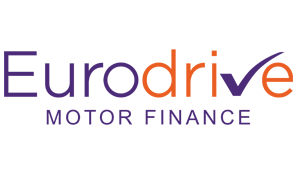 Plan Partners specialises in providing financial-plan management and support coordination to people with a disability who are participating in the National Disability Insurance Scheme (NDIS). 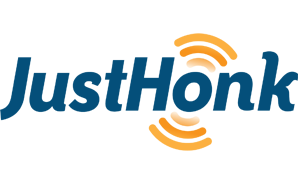 Acquired by MMSG as part of the purchase of Presidian Group in 2015, NFC is one of Australia’s leading Asset Finance Aggregators. 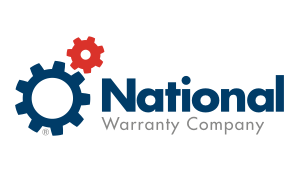 National Warranty Company (NWC) specialises in the administration of extended vehicle and equipment warranties and roadside assistance Australia-wide. 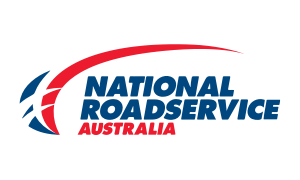 National Roadservice Australia is a wholesaler and provider of 24-7 emergency roadside assistance to customers all over Australia. 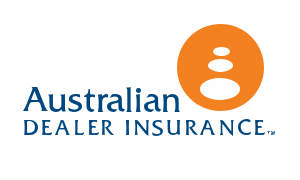 Australian Dealer Insurance (ADI) is a specialist wholesaler and third-party introducer of motor-specific insurances and warranty programs to selected dealers and brokers across Australia. 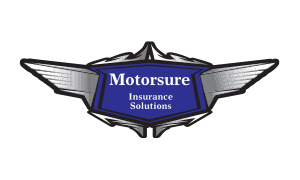 Provider of Motor Vehicle specific General Insurance Products in Australia. 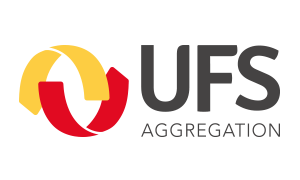 Acquired by MMSG in 2015, United Financial Services (UFS) has almost two decades’ experience in providing asset finance brokerage services for consumers and businesses across Australia. Acquired by MMSG in November 2015, Anglo Scottish is a one-stop shop for businesses of all sizes and consumers in asset finance and other financial products and services. Acquired by MMSG in 2013, CLM has over 30 years’ experience in the UK managing fleets of cars and commercial vehicles on behalf of its corporate customers. 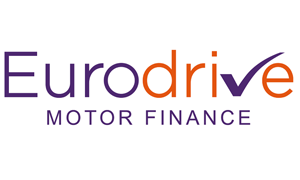 Established in 2004 and acquired by MMSG in 2015, Eurodrive Motor Finance is one of the UK’s leading independent car finance specialists. 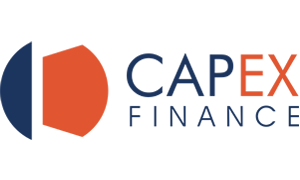 Established in 1999 and acquired by MMSG in 2017, Capex finance is a leading independent finance company based in the heart of Birmingham. We’re all about empowering our customers to do more with their money – delivering real work and lifestyle benefits. Continuous improvement is very important to us, and we’re constantly reviewing our systems and processes to deliver the best possible client experience. With expertise in taxation, compliance, legal and marketing, we pride ourselves on friendly, personalised and down-to-earth customer service. We are one of the major salary packaging providers for the Queensland Government, and have long-standing relationships with major health groups, charitable organisations and private corporations across Queensland. 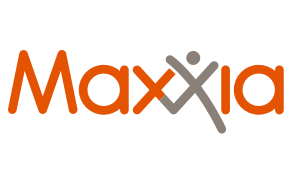 Our sister company, Maxxia, provides salary packaging services to the rest of Australia across a range of sectors. Along with Maxxia and RemServ, which specialises in salary packaging and FBT-management, it forms Australia’s largest and most experienced provider of outsourced asset management and employee benefits services. 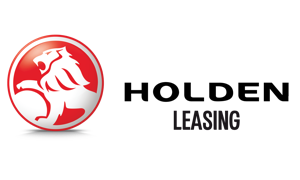 No other car leasing company knows Holden like we do. At Holden Leasing, you can expect competitive pricing on Holden cars, products and services. If it’s a Holden car you’re looking for to form part of your car leasing requirements (fleet, operating lease, short-term rental or novated), our dedicated team of leasing specialists will take the time to understand your business and tailor a cost-effective leasing solution. 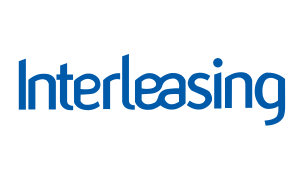 Interleasing manages over 70,000 vehicles across the corporate, government, health and NFP sectors, and has more than 300 fleets around Australia and $1billion-plus in assets under management. It also processes over $4 billion in financial transactions for employee benefits each year. In December 2016 MMSG launched a successful trial of a pre-owned car dealership in the Melbourne suburb of Pakenham. Just Honk Used Cars later relocated to Laverton North in November 2017. With dealer network relationships across Australia, Just Honk is all about providing an end-to-end car buying service and getting customers the right car at the right price – with no hassles. Established as Plan Management Partners by MMSG in 2016, the venture had a successful trial period in New South Wales in its first year before being rolled out across much of the rest of Australia. CEO Sean Dempsey says Plan Partners remove the complexities linked to the NDIS framework. ‘We support people in bringing their NDIS plans to life, by taking care of the administrative hassle and finding the best supports available,’ he says. In 2018 the venture relocated its headquarters to larger offices in Richmond. NFC deals predominantly in brokerage services for the financing of cars, vans, motorbikes and other wheeled assets, and recreational items like boats and caravans, for both consumers and businesses. 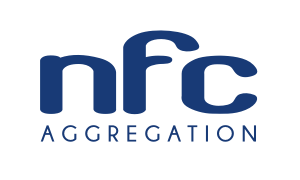 NFC works closely with a diverse, 26-strong panel of lenders to ensure its network of around 250 accredited brokers can provide the widest selection of products and services, and at the most competitive rates. The NWC business’s foundations in the warranty market extend back to 1999. 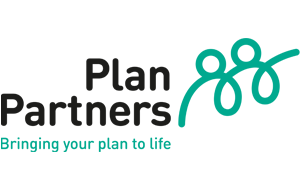 It has developed an excellent reputation prides itself for providing only the highest quality products and services to consumers. National Warranty Company is the trading name of Davantage Group Pty Ltd, a subsidiary of Australia’s specialist insurance, warranty and finance company Presidian Holdings Pty Ltd, a specialist company offering insurance, warranty and finance solutions. Davantage Group’s Australian Financial Services (AFS) Licence number is 438157. Memberships are sold exclusively through selected motor vehicle. motorcycle and caravan dealerships, authorised agents and brokers Australia-wide. National Roadservice Australia is a division of Davantage Group Pty Ltd, a subsidiary of Presidian Holdings Pty Ltd group of companies. Presidian is an Australian-owned company offering operated specialist warranty, insurance and finance solutions. The products are sold exclusively through these dealerships and brokers and are designed to provide customers with financial protection in the event of unexpected circumstances such as total vehicle write-off, accident, disability, death, unemployment. Australian Dealer Insurance Pty Ltd (ABN 14 158 647 271) is part of the Presidian group of companies a subsidiary of Presidian Holdings Pty Ltd.
UFS deals predominantly in brokerage services for the financing of cars, vans, motorbikes and other wheeled assets, and recreational items like boats and caravans, for both consumers and businesses. It offers its broker clients a comprehensive panel of more than 20 accredited financial lenders from which to choose from. 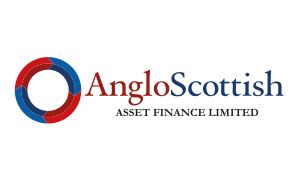 Located in Durham, Anglo Scottish Asset Finance boasts a vast portfolio of funder relationships, giving it access to the most suitable funding solution at the cheapest rate available. As well as blue-chip relationships, Anglo Scottish also services smaller, niche funders for more unusual transactions. Not only that, but it also offers in-house funding solutions, allowing us to give an instant decision on underwriting in-house. Specialising in corporate fleet management, CLM exists to run its clients’ fleets more cost-effectively and efficiently. 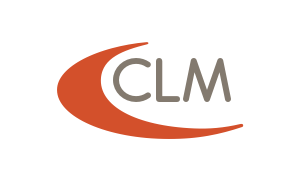 With many years’ experience, CLM aims to deliver real and measurable cost savings through solutions such as competitive tendering and pay-as-you-go maintenance. CLM is also actively developing a presence in the employee benefits space by providing a range of employee mobility solutions under its “Lifestyle Lease” brand. Based near Newcastle and with field representation throughout the UK, Eurodrive continues to grow its business and reputation on the back of strong integrity and innovative technology. Its management team boasts significant motor finance experience and their passion for the highest standards of dealer support is evident throughout the whole organisation. With a reputation for imagination, innovativeness and competitiveness in the asset and vendor finance space, Capex specialises in a broad range of capital finance solutions – including vehicle and asset finance – for businesses of all sizes across the UK.